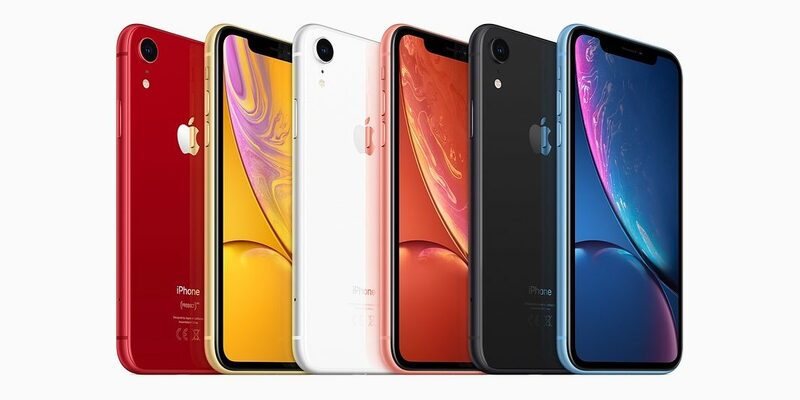 The iPhone XR does not have a pressure-sensitive display, so it lacks 3D Touch. Apple has introduced alternative gestures for many 3D Touch features under the marketing guise of ‘Haptic Touch’. This combines a normal long-press gesture with haptic feedback, like holding down the spacebar to activate keyboard trackpad mode, or using long press for the lock screen torch button. One notable omission with the launch of iPhone XR was the lack of affordance for viewing rich notifications. iOS 12.1.1 beta 2 addresses this … so now it works as you would expect. 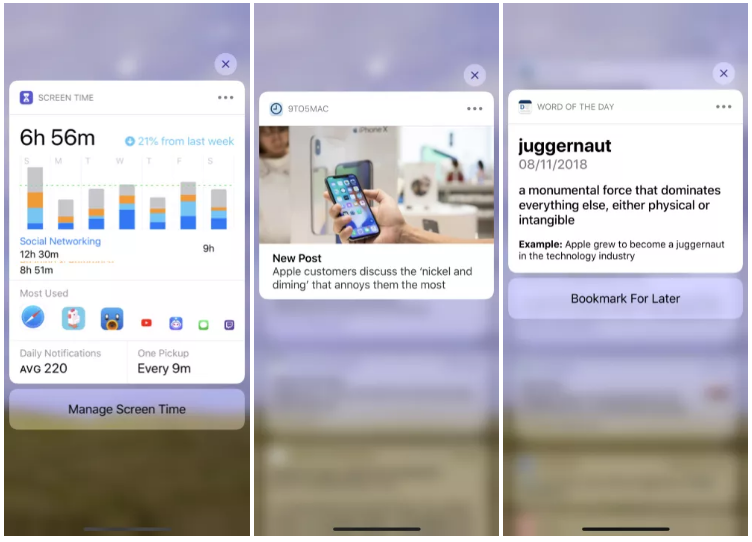 Some 3D Touch features like Peek and Pop are unlikely ever to make their way to the iPhone XR because they rely on distinguishing different levels of pressure. Those kind of actions cannot be imitated with a long press, a discrete fire-once gesture interaction.However, pressing on a notification to see the rich content and action buttons does not respond to varying levels of force. It just pops open when force is detected. On iPhone XR, the iOS 12.1.1 beta substitutes a long press. Just long-press on a notification banner to see more. This is a much better shortcut than the 12.0 fallback which was to slide the notification to the side and then tap the View button. This is available on all iOS devices but it is rarely used, because it is awkward and slow. What was stupid about this functionality being missing on the XR was that the iPads all lack 3D Touch and have supported expanding notifications with long-press actions for years. If you are rocking an iPhone 6 or older, then sadly Apple has not been as generous. The long-press feature is simply not available on those models. Despite the ‘bug fix’ version number, iOS 12.1.1 includes a couple of new user features. Perhaps most notably, FaceTime now has an improved card interface exposing the flip camera button on the main screen and restores Live Photo functionality, which was available in iOS 11 but inexplicably removed in iOS 12.0. It also enables a handful of new complications for Apple Watch Series 4.
iOS 12.1.1 is currently in developer beta. Apple hasn’t said when it plans to release the updates for everyone, but we would expect it to be pushed out before the end of the year.